Accountants Sherron Watkins and Cynthia Cooper were named TIME magazine’s 2002 Persons of the Year for blowing the whistle on the accounting frauds at Enron and WorldCom, respectively. More recently, Patricia Williams paid a heavy price for identifying sales improprieties at Wyndham Vacation Ownership in 2010 and finally won a continuing four-year legal fight in November 2016. Would you blow the whistle if you were in their shoes and faced the pressures of reporting fraud? Chances are you could be. According to the 2016 PricewaterhouseCoopers (PwC) Global Economic Crime Survey, economic crimes such as fraud are still a “persistent and serious issue,” and 36% of survey respondents experienced an economic crime during the prior 12 months. Accounting fraud was listed in the report as the fifth most pervasive economic crime overall. Likewise, the reported findings in KPMG’s 2016 Global Profiles of the Fraudster, Ernst & Young’s 2016 Global Fraud Survey, and a 2015 poll by Deloitte, “Managing fraud in the digital era, channeling faint signals amid the noise,” all indicate the continuing prevalence of business fraud in general. Whistleblowing remains the number one fraud detection tool as shown by the 2016 Report to the Nations on Occupational Fraud and Abuse from the Association of Certified Fraud Examiners (ACFE). Though whistleblowing is an effective tool in fighting fraud, it’s imperfect. 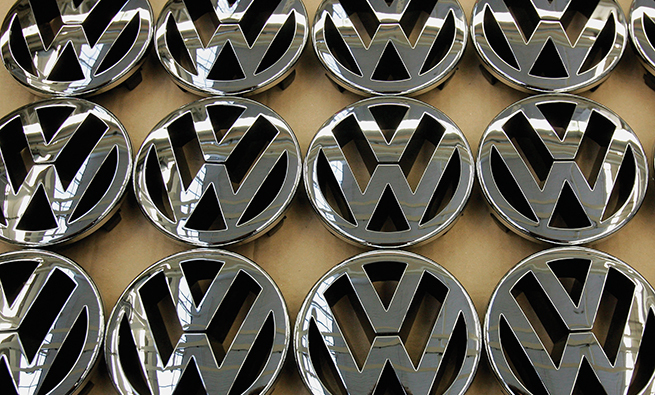 Potential whistleblowers often remain silent. 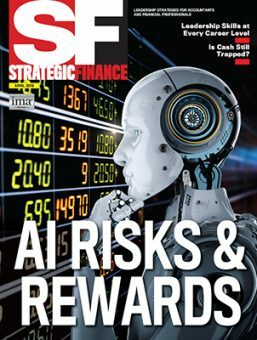 In her April 2012 Strategic Finance article, “The Unexpected Cost of Staying Silent,” Amy Fredin reported that 40% of surveyed management accountants who had witnessed wrongdoing remained silent. The apparent conflict that individuals face when deciding whether or not to report an observed instance of fraudulent financial reporting leads to the question: What factors influence a management accountant’s whistleblowing intent? According to the theory of planned behavior, behaviors like whistleblowing intention are a function of three elements: attitudes, perceived norms, and perceived control. An attitude is an individual’s judgment of how much he or she approves or disapproves of a specific behavior. Perceived norms are the understood social pressures to perform or not perform a behavior such as whistleblowing. Perceived control refers to the apparent ease or difficulty of performing a behavior (see Figure 1). The study targeted U.S. professional accountants, and therefore, international members were excluded from the sample. Recipients were chosen from the Professional category of membership in order to sample a broad base of currently active professional accountants. 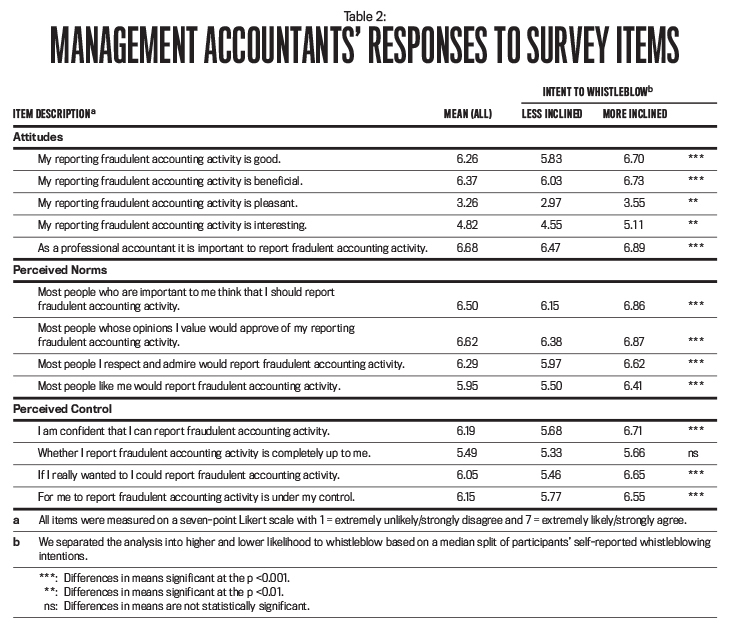 IMA® (Institute of Management Accountants) members in the Student, Educator, and Retired membership categories were thus excluded from the survey distribution. 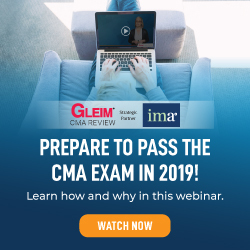 To allow for the broadest population of IMA members from which to draw our sample, we didn’t use any additional selection parameters that would exclude participants based on experience, education levels, professional certifications, or company size. A total of 284 management accountants completed the online survey. Table 1 shows the characteristics of our sample of management accountants. 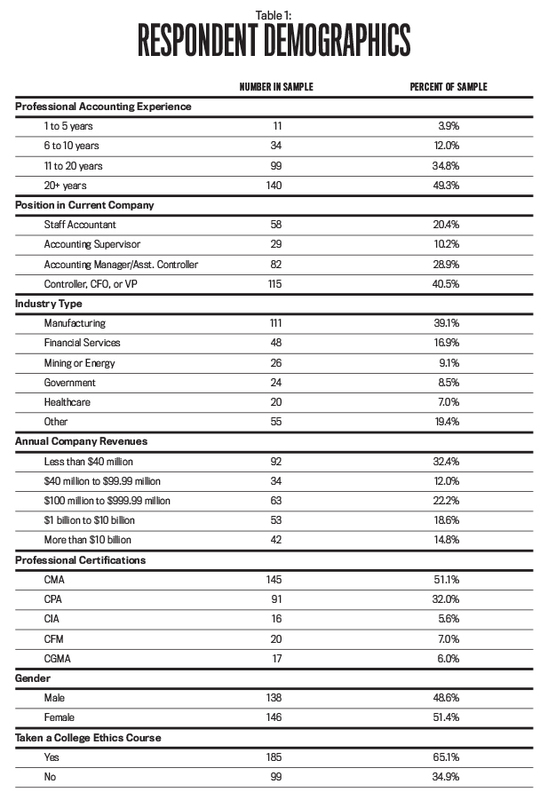 The majority work in either the manufacturing or financial services industry, have significant professional accounting experience in key management positions, and are professionally certified. The survey asked participants several questions related to their attitudes, perceived norms, and perceived control around whistleblowing. Participant responses to all items were measured on a seven-point Likert scale with 1 = extremely unlikely/strongly disagree and 7 = extremely likely/strongly agree. The survey results are presented in Table 2. We divided the survey participants into two groups: (1) those more inclined to blow the whistle and (2) those less inclined to blow the whistle on an observed financial accounting fraud. We then compared the average responses to survey questions between the two groups to gauge the differences in whistleblowing attitudes, perceived norms, and perceived control. Attitudes relate to an individual’s belief that reporting fraudulent activity will lead to positively (or negatively) valued outcomes. Overall, the survey respondents agreed that it’s important for professional accountants to report fraudulent accounting activity (mean = 6.68). But the respondents who were more likely to blow the whistle had higher agreement that reporting fraudulent activity is important, beneficial, good, and interesting than respondents who were less likely to report an observed fraud. Not surprisingly, both groups indicated that reporting fraud is unpleasant (mean = 3.26), although those respondents more likely to blow the whistle did view the activity as more pleasant than those less likely to blow the whistle. Perceived norms represent beliefs that certain referent individuals or groups support (or oppose) whistleblowing behavior. These norms likely represent an organization’s ethical culture and tone at the top. For each measure of perceived norms reported in Table 2, the respondents more likely to blow the whistle indicated that they operate in an environment where reporting fraudulent activity is more supported, expected, and encouraged than those individuals who indicated a lower inclination to report fraudulent activity. This trend suggests that organizational culture is a significant indicator of whistleblowing intention. Perceived control is the presence (or absence) of personal or situational factors that can facilitate (or inhibit) whistleblowing. Personal control over whistleblowing is likely to manifest via awareness of anonymous hotlines and other reporting channels. Survey respondents who were more likely to report fraudulent accounting activity indicated greater confidence in their ability to find an appropriate reporting channel than those less likely to blow the whistle. Interestingly, both groups equally acknowledged that reporting fraudulent activity is ultimately up to the individual. This acknowledgment of individual accountability suggests that reporting mechanisms (e.g., anonymous hotlines) may not be readily available in organizations of individuals less likely to blow the whistle. As shown in Table 2, survey respondents with higher whistleblowing intentions have a more positive attitude toward whistleblowing, work in an environment that is more supportive and encouraging of whistleblowing, and perceive greater individual control over reporting the observance of fraudulent activity than respondents more likely to remain silent. Given that management accountants’ attitudes, perceived norms, and perceived control influence whistleblowing intent, what can be done to improve these factors? Hire and develop potential whistleblowers. Analyze and respond to all reports. Since our survey results showed that working in an environment that’s more welcoming of whistleblowing correlates with management accountants who were more likely to blow the whistle, we can build on the ideas of the four pillars to provide practical suggestions for nurturing attitude, developing norms, and providing control (see Figure 2). The aim behind these suggestions is to provide support to improve management accountants’ whistleblowing intentions. 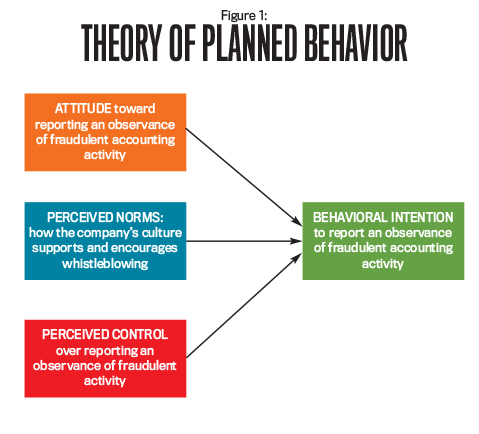 Attitudes toward reporting fraudulent accounting activities are unique to each individual. But there are several practical steps that organizations can take to foster the appropriate ethical ideals in their employees and nurture their willingness to blow the whistle. Hire the right people. It’s essential to hire individuals who hold strong, firm ethical and moral beliefs. These beliefs can be observed during the hiring process by discussing a candidate’s attitude regarding ethics and the circumstances in which he or she would blow the whistle. Professional certifications can also help to screen potential candidates, as many licenses require college credit or continuing education hours in business ethics. Foster organizational commitment. Organizations can develop and nurture positive attitudes toward whistleblowing by fostering organizational identity and commitment. Employees who are more committed to their organization are more likely to blow the whistle due to their shared identity with the company. Providing equitable compensation that’s comparable to peer organizations can increase organizational commitment. Fair treatment of employees, such as an equitable and transparent performance review process, can also help increase corporate loyalty. Make ethics a priority. Once hired, employees should know without a doubt that they are expected to act with integrity. Recurring in-house training on management’s ethical expectations and corporate sponsorship of continuing education courses on business ethics can demonstrate an organization’s priorities when it comes to blowing the whistle, which can then be carried over and adopted by the company’s employees. Social norms extend beyond the individual and can be fostered by the organization. Once developed, these ideals can guide individual behavior when corporate misconduct is observed. Tone at the top. An organization’s ethical culture begins with its top management. Leaders do this by setting a tone marked by high ethical standards, demonstrating integrity in decision making, and praising ethical actions while privately correcting unethical choices. Without strong ethical leadership, an organization’s culture surrounding ethical decision making, including whistleblowing, likely will suffer. Establish responsibilities. Employees must know what the organization expects of them when it comes to reporting fraudulent activities. 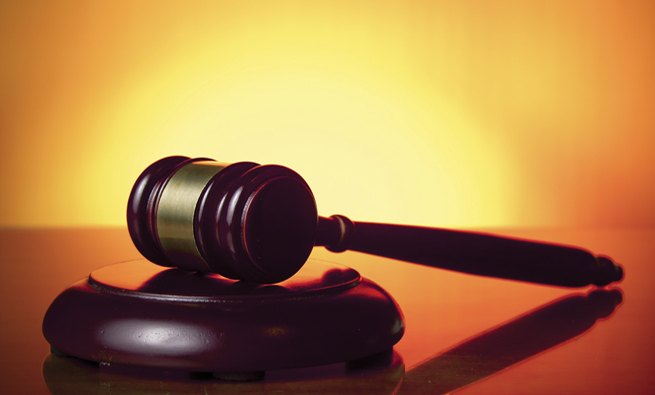 This includes an understanding of the consequences faced for failing to report a wrongful act. 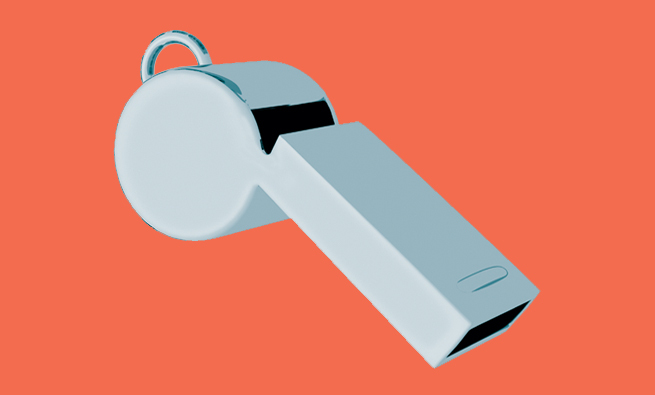 Without specific penalties for remaining silent, such as the potential for termination, employees may question their responsibility to blow the whistle. Provide adequate rewards. It isn’t uncommon for a whistleblower to incur significant social costs and emotional distress after reporting wrongdoing. 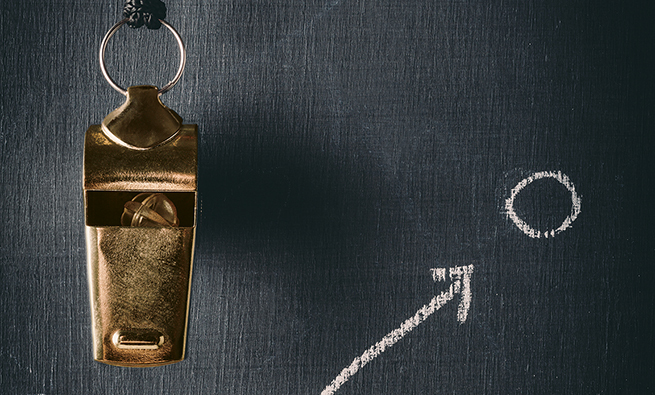 Adequate rewards can help to compensate the whistleblower, and they should be outlined clearly. For example, the monetary amount available should be outlined, e.g., whether it’s a fixed amount or a percentage of the size of the fraud reported. Also, to help deter baseless claims against other employees, the conditions required to earn the reward should be specified. These may include criminal conviction of the reported wrongdoer or an internal finding by the organization’s management or board of directors. Maintain an adequate internal control system. A critical component for any successful organization is an effective system of internal control. While used to ensure financial reporting reliability, operational effectiveness and efficiency, and compliance with legal and regulatory standards, the internal control environment should also mirror an organization’s desired culture. If employees perceive that policies and procedures put in place by management or the board of directors are effective at meeting the organization’s core objectives, then they will be more likely to support similar policies on whistleblowing. On the contrary, an ineffective control system not only makes the organization more vulnerable to undetected fraudulent activity, but it also may give the impression that the organization doesn’t value the conviction and integrity of whistleblowers or may indicate that reported violations won’t be processed effectively. Perceived behavioral control centers on enabling individuals to report observed wrongdoing. Chiefly, perceived control focuses on the policies and procedures in place that allow an individual to properly report an identified issue. 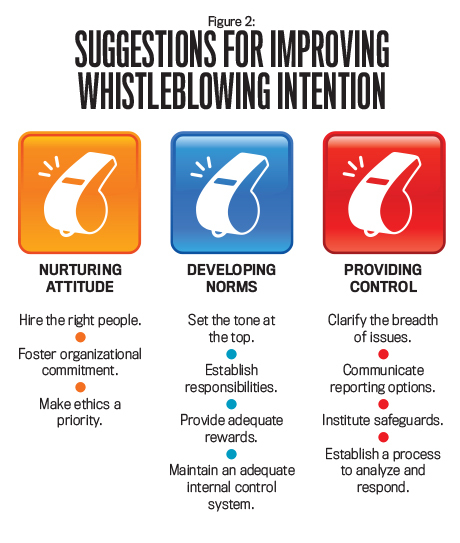 Here are some organizational factors that can facilitate whistleblowing performance. Clarify the breadth of issues. Organizations should seek to remove the ambiguity surrounding the types of wrongdoing behavior that warrant whistleblowing. For example, accepting kickbacks from a supplier is clearly a reportable offense, but employees may be uncertain whether observing a coworker accepting a nominal gift from a supplier should be reported. Clarifying the nature of issues that require reporting equips employees with valuable knowledge of the relevant issues surrounding whistleblowing. Importantly, this message shouldn’t end after new-hire orientation but should be reinforced through periodic communication with each and every employee. Communicate reporting options. In order to report an observed wrongdoing, potential whistleblowers must be informed of how and to whom to communicate their concerns. Section 301 of the Sarbanes-Oxley Act of 2002 (SOX) requires companies publicly listed in the United States to have an anonymous reporting mechanism in place to communicate fraud-related activities by employees. Communicating the policies and procedures in place, which, at a minimum, should include any internal or external hotlines available for reporting, provides potential whistleblowers with the knowledge necessary to take control and ownership of their reporting responsibility. Organizations also should consider policies to protect the whistleblower’s identity. While confidential hotlines are advantageous because they lessen the social cost of reporting and the threat of retaliation, such anonymity may limit an organization’s ability to fully investigate the expressed concern. A detailed example of tiered reporting channels for resolving ethical conflict is provided in the IMA Statement of Ethical Professional Practice. Institute safeguards. Despite the prevalence of whistleblowing hotlines and other informal reporting channels within organizations, approximately half of all employees in a U.S. government survey of its own employees who had observed misconduct failed to report their concerns. (See Fredin’s “The Unexpected Cost of Staying Silent.”) A primary cause for this silence is fear of retaliation. Even though both SOX and the Dodd-Frank Act expressly prohibit discrimination and retaliation against whistleblowers, fear of the potential backlash is difficult to ignore. Organizations with effective safeguards not only provide assurance that the whistleblower won’t be fired but also allow for transfer to another business division or provide an appropriate severance package should the employee determine that the current environment is too intimidating after reporting the fraudulent activity. Establish a process to analyze and respond. Perceived control also depends on an appropriate analysis and response by those who receive the report of misconduct. Both formal procedures and adequate resources are needed to ensure that every claim is addressed appropriately. An organization’s external auditor, an audit committee, or a Certified Fraud Examiner (CFE) can each be a useful resource for developing the proper response protocol. While not directly related to an individual’s control over whistleblowing, communicating the resolution of reported claims empowers potential whistleblowers because they know that their expressed concerns won’t fall on deaf ears. The 2016 Global Fraud Study commissioned by the ACFE found that the typical organization loses 5% of its revenues to fraud each year. Further, the 2,410 reported cases of occupational fraud caused a total loss of more than $6.3 billion. 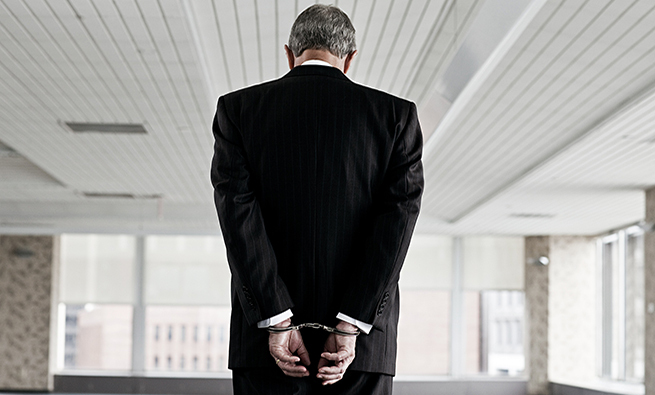 The median loss from a single case of occupational fraud was $150,000. Fraudulent accounting activity is unlikely to go away anytime soon. But as demonstrated by our survey, organizations can empower their employees to report observed misconduct. At an actionable level, the practical steps linked to improving management accountants’ attitudes, perceived norms, and perceived control should enable organizations to improve whistleblowing intent. Breaking the Cycle of Fraud: What Senior Financial Executives Should Do, Financial Executives Research Foundation, Morristown, N.J., 2015. Tom Devine, The Corporate Whistleblower’s Survival Guide, Berrett-Koehler Publishers, Oakland, Calif., 2011. Stephen Kohn, Whistleblower’s Handbook: A Step-By-Step Guide to Doing What’s Right and Protecting Yourself, Lyons Press, Guilford, Conn., 2011. David Manek and Jonathan T. Marks, Responding to Whistleblowers: A Structured Triage Program Is Essential, Navigant, 2016. CIR provides a list of whistleblower links and resources, including lists of whistleblower support/advocacy groups, government agencies, and documents. GIJN has created a list of whistleblowing resources gathered, in part, from the Whistleblowing International Network and the National Whistleblower Center. Resources include a list of tips and tools and international organizations that support whistleblowers. The National Whistleblower Center features an FAQ page organized by category (Dodd-Frank, false claims, Sarbanes-Oxley, etc. ), which also includes a link to the Whistleblower’s Handbook by Stephen Kohn. WikiLeaks has compiled a set of resources, including freedom of information links, advocacy and support groups, advice, legal and government sites, and both journalist and human rights organizations and awards. Owen Brown, Ph.D., is an assistant professor in accounting for the Hankamer School of Business at Baylor University in Waco, Texas. You can contact him at owen_brown@baylor.edu. Jerry Hays, DBA, is lecturer in accounting for the McCombs School of Business at University of Texas at Austin, Texas. You can reach him at jhays1@utexas.edu. Martin Stuebs, Ph.D., is an associate professor in accounting for the Hankamer School of Business at Baylor University. He also is a member of IMA’s Madison Chapter. You can reach him at marty_stuebs@baylor.edu.